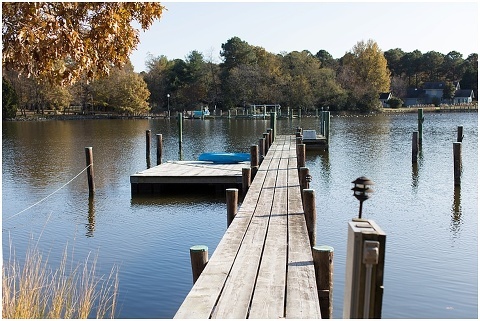 Linda and Doug recently purchased the most beautiful waterfront property in St. Michaels, Maryland. After lots of hard work and renovations, the whole family came together to celebrate and enjoy the house during the Thanksgiving holiday. 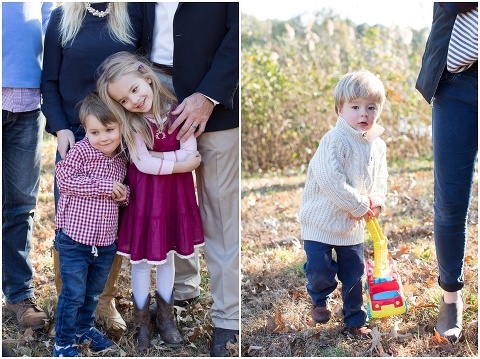 Linda and Doug now have six sweet grandchildren who gave them the wonderful names of Bibi and Babu! 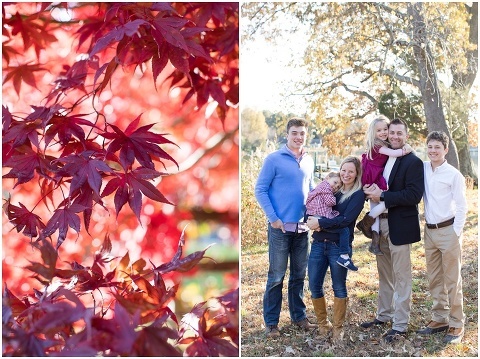 Everyone braved the cold for some pictures in the beautiful back yard full of fall leaves!